Do you have any sort of editing program? that you can cut (marching ants) around them in? Copy and paste as a new image to seperate them. 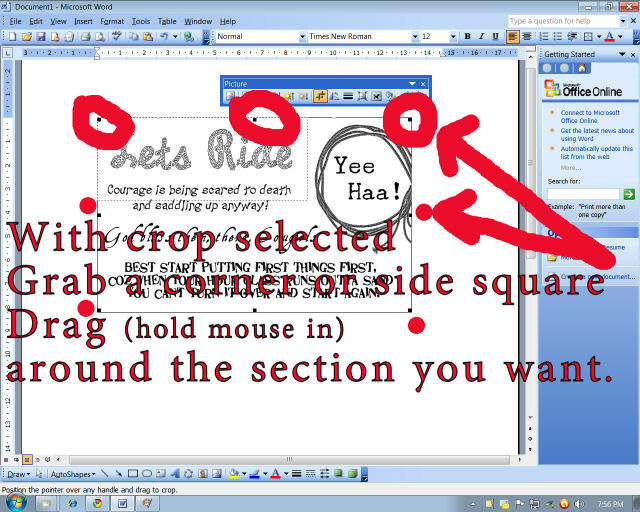 If you don't have an editing program then Microsoft Word will work just fine in 4 easy steps. 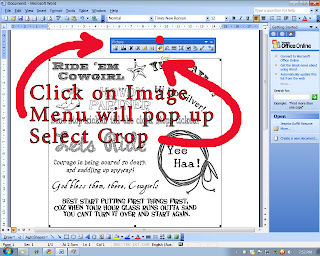 Click on any of the images provided to view a close up. 1. 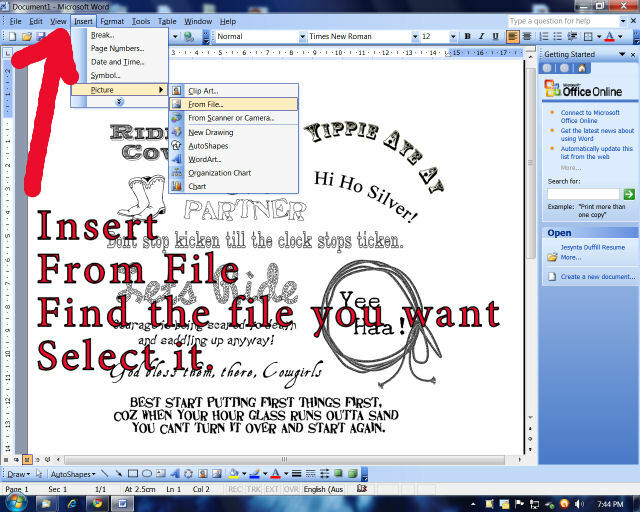 Insert the file (either the jpg or the png file will work) into a word document and crop around which ever part you want. Steps below to crop around the sentiments. 2. 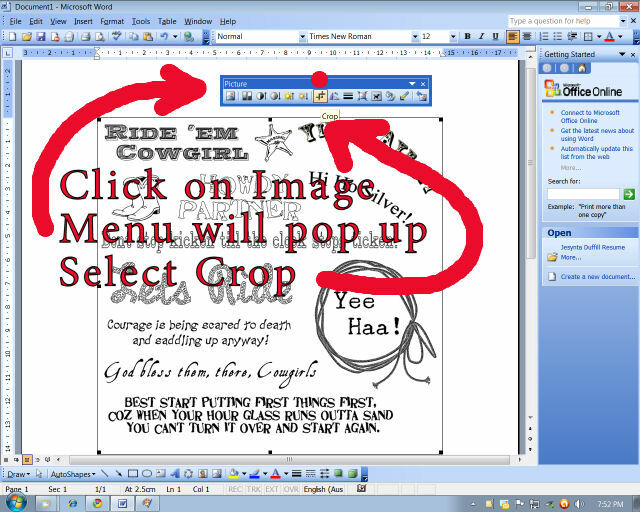 Click on the image after you have inserted the sheet and the menu bar show pop up. 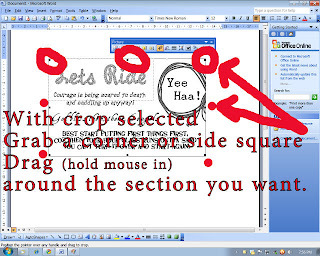 square brackets around the image and drag them around the part you want. 4. When you have that done. 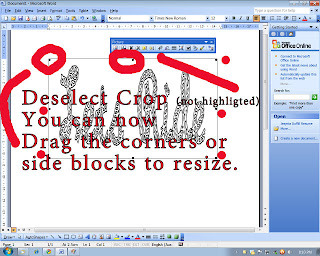 Deselect Crop. 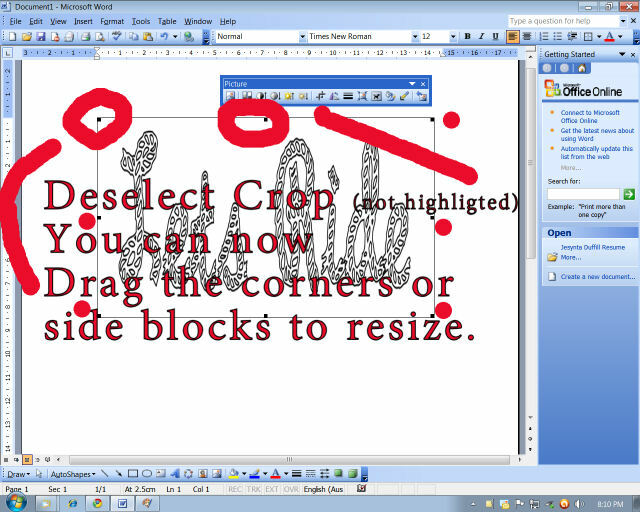 With the corners or side blocks you then select them and resize the part you have by again dragging them out or in. 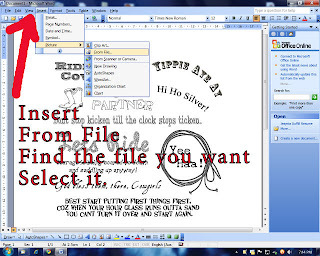 I use a very old version of Mircosoft Word and the link visual uses a newer version but you should be able to get the jest of it all.